Home / How to Download Game Boy Advance Games on the PC / World of GBA Games / How to Download Game Boy Advance Games on the PC? How to Download Game Boy Advance Games on the PC? After reading this short tutorial, you will be able to download your favorite Game Boy Advance (GBA) game and play them on your computer. Some of your friends already boast of playing legendary GBA games on their computer? If you are a fan of GBA, then, you probably want to do the same. There is no need to delay the realization of your dream anymore! Emulators and ROMs are the magic couples that can help you run cult games on the comp and even other devices. Go on reading the article to get to know how to quickly download and start playing cool GBA gamses right now. Of course, downloading best GBA games would be meaningless without a reliable emulator. 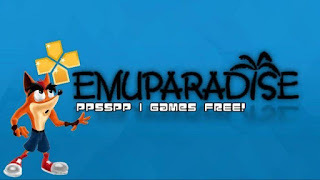 It would be wise to use EmuParadise, the special program, which, as you might have known, must be installed on your PC before getting games. Still, if you haven’t availed yourself of this useful app yet, you are free to search for it online. Just don’t be in a hurry and don’t download games from any random website your search engine will display to you. You should be choosy and use only reputable and trusted sources. We recommend Roms Mania, the site that has already won the reputation of a trustworthy, safe, and useful source. It has a great collection of GBA games (also known as ROMs) you can download when you find it convenient. 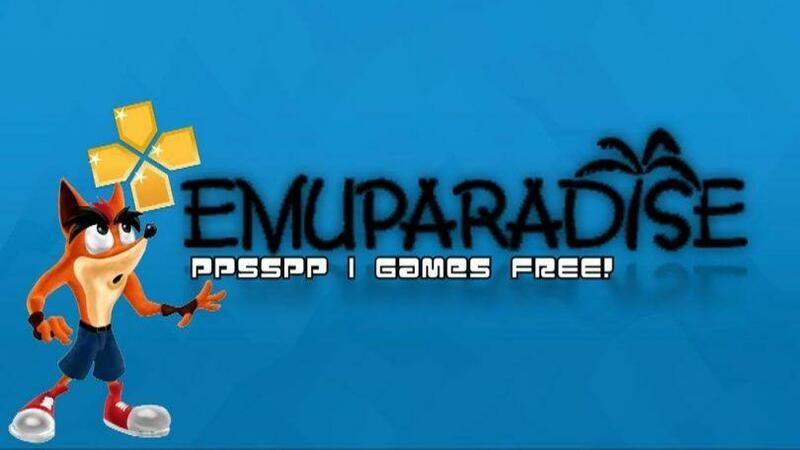 After installing the emulator, visit the EmuParadise website. Once there, select the “ROMs, ISOS and Games” option that is at the top of the main page. After that, search for “Nintendo Game Boy Advance ROMs.” This is the link (somewhere at the center of the window) you should click on as soon as you find it. Once in the “Nintendo GBA games” menu, select the game you would like to play on your computer. ● There might be ROMs that have various country names listed next to them. Make sure to download those that have your country listed. ● If you could not find the Nintendo game you would love to get, don’t get upset. Try using other websites. There are plenty more fish in the sea, after all. Press the “Download Links” button that’s near the top of the page. Select the download link, then. You will be asked to enter the verification code to get the download process started. The code should be typed into a special “Your Answer” field. After entering the required captcha, you will be required to press a conspicuous “Verify and Download” button. Finally, click on the download link that should appear in the upper left side of the page. By doing so, you will launch the download process and get your GBA games right onto your computer. ● Please, note that some ROM files that come in a .zip or .rar format are required to be decompressed after being downloaded. To extract the file content, use any decompression program you have. Now it is time for you to try the downloaded ROMs out. With the help of EmuParadise and new ROMs, you will explore the magnificent world of the best GBA games and find your own, unique, place in it.